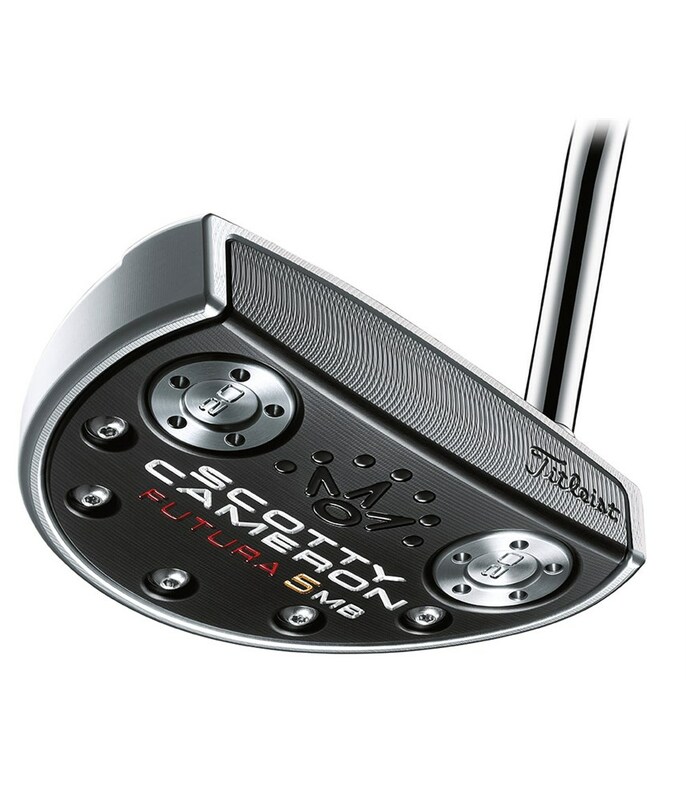 The Scotty Cameron Futura 5MB has been created using the latest innovative technology and with a ‘muscle back’ design on a mid-mallet style head. 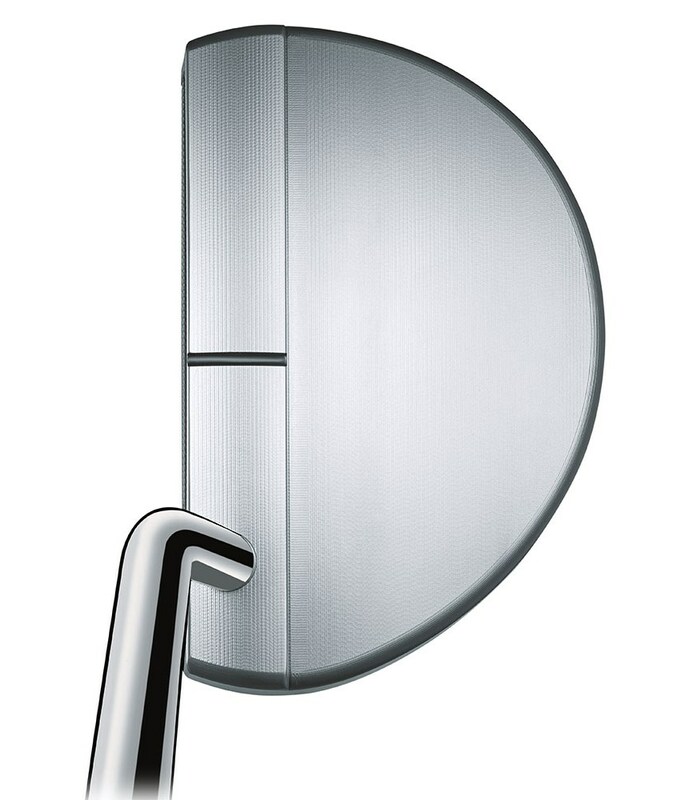 With just a single sightline on this elegant mid-mallet it will favour the golfer who wants to put the putter behind the ball and prefers the unfussy, super stylish look. 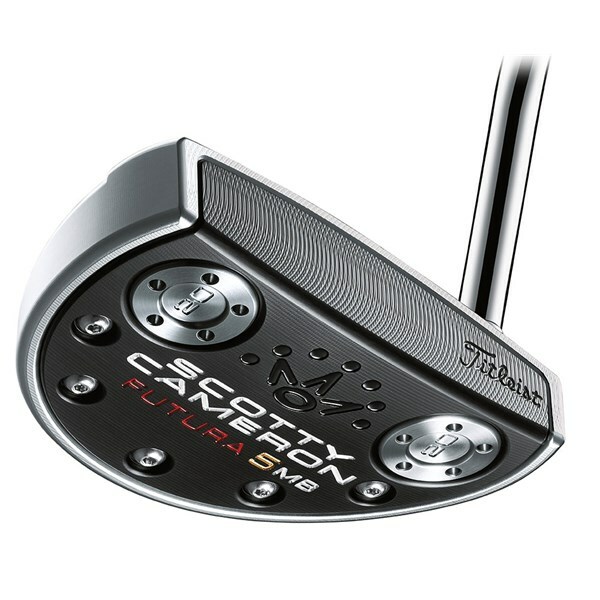 Made from a multi-material head construction that will immediately create greater forgiveness on off centre putts the Futura 5MB putter head features a 303 stainless steel body with a 6061 aluminum face and sole unit. 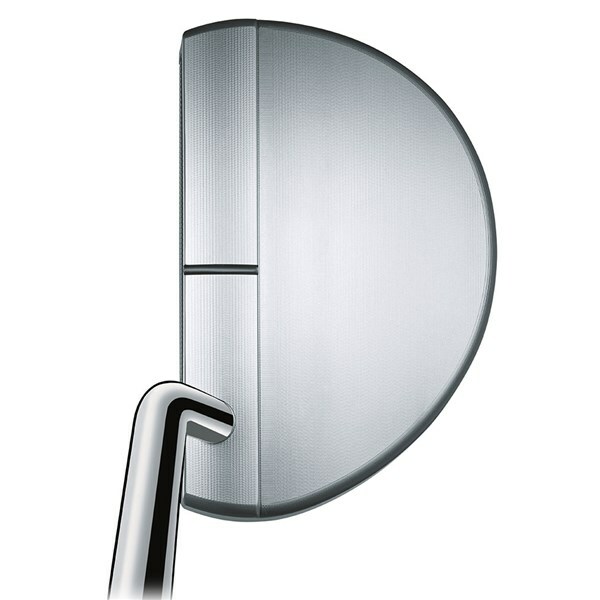 The combination of heavy and light create a higher MOI that will increase the stability of the putter head through the stroke and at impact. The aluminum used on the face and sole unit is super high quality aircraft grade aluminum that will provide the perfect sound and feel off the face as well as acting as a vibration dampener so that you only get positives vibes through your hands. 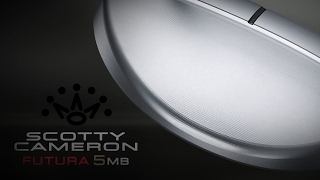 A modern milling technology on the face of the Futura 5MB putter provides the perfect acoustics and feel as well as improved roll for improved distance control. 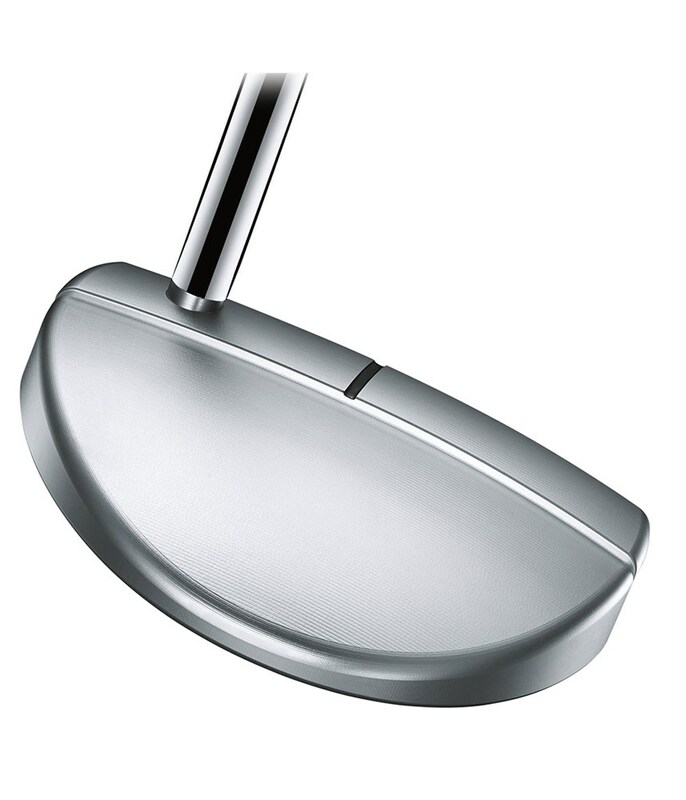 To further enhance performance Scotty have used their heel-and-toe weighting technology in the sole, these weights are length specific and provide a fantastic balance and feel to the putter stroke. 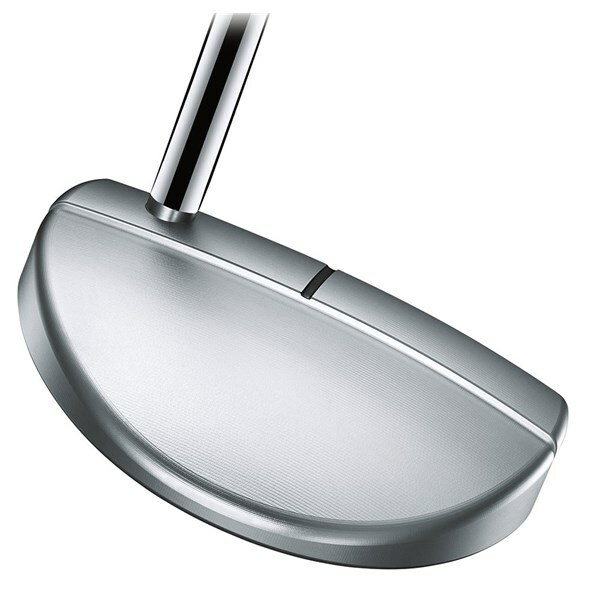 To finish of the premium feel of the Futura 5MB putter a black matador 11” midsize grip has been used.